In the retail world, there is a lot of hype about Facebook integration. Social media marketing, in general, has become an essential component of the marketing mix for most eCommerce marketers. 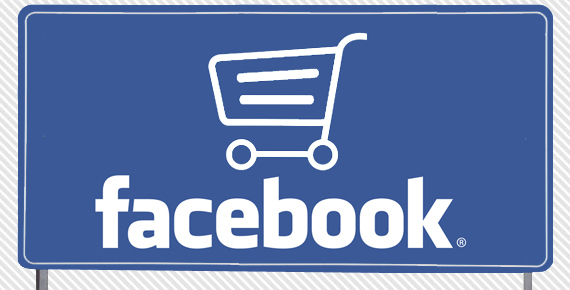 But, are there any good Facebook eCommerce solutions available to serve that need? I was asked this question by a friend who runs a small eCommerce operation selling musical instruments. I thought I’ll provide a list of solutions I’ve recently come across in this blog. These are listed in no specific order. via Facebook eCommerce Solutions | Retail Spokes – Online Retail Focused Content Solutions.